This is 5.56 Federal Lake City XM855LC AC1 62gr. Full Metal Jacket Penetrator Ammo on strippers. 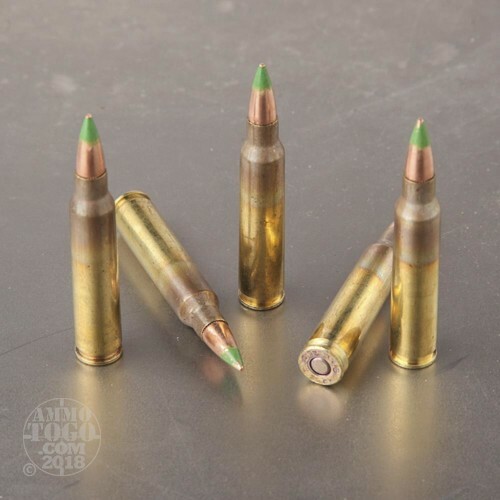 This is original Lake City manufactured ammo. This is 420 rounds on stripper clips, packed in a sealed .30 cal. ammo can. It is brass cased, boxer primed, non-corrosive ammo. Overall good quality ammo, it works. Price is good too. It's Lake City 855 Ammo - good stuff and on stripper clips too. Haven't shot it yet but have no worries it will perform as my other LC penetrator ammo. Where are you folks finding "Not For Duty".? I don't see it and I have 4 cans. 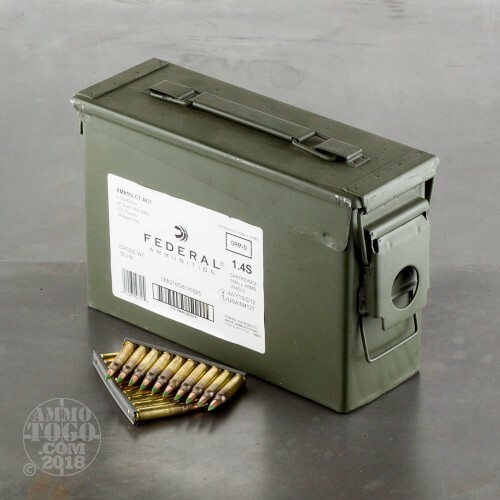 Best internet price for super quality ammo. Will probably buy more as long as my wife doesn't find out how much I am spending. Perfect, stamped 11- cant beat it :) shoots to point of aim at 100/200 yards with solid 3/400 performance as well- waiting to test penetration at more extended distances. Perfect, stamped 11, one or two had dings but minor- perfect for SHTF stock- get it! It may say "Not for Duty Use;" however, having shot this ammo while on Active Duty I can tell you it's the same ammo that I shot in the USMC. There's nothing wrong with it, and I personally will go for Lake City ammunition over most others because I know it works. 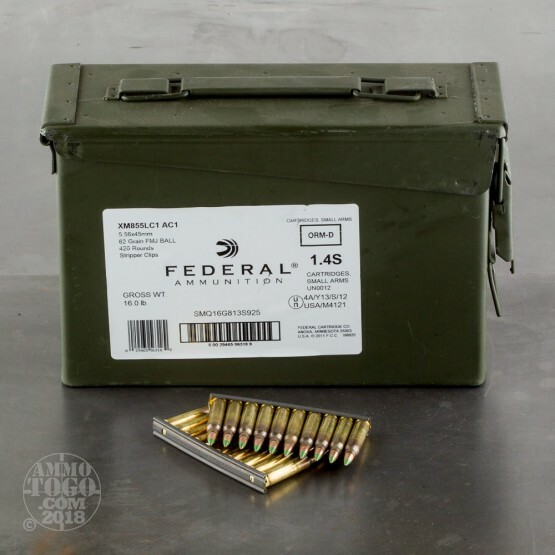 It's good ammo guys, and it even comes in a sealed can. What more do you want? Stock it up before "Big Brother" decides you can't! WELL I GOT 1 CAN TODAY IN THE MAIL AND CHECKED IT OUT THE BRASS IS THE BEST I HAVE EVER SEEN FROM LC, ALL THE AMMO WAS IN GOOD COND NO DENTS, ALSO WILL TAKE OUT THE THE RANGE WHEN THE SNOW GOES AWAY, CAN'T GIVE IT 5 STARS UNTIL I TAKE IT TO THE RANGE, THE WAY THE AMMO IS IN THE AMMO CAN, THEY COULD HAVE ADDED 4 EXTRA BOXES OF AMMO.